Yes, the year of the 10th Sarawak state election has arrived. Who is afraid of Ah Jen? He has kept them guessing as to which constituency he will be standing in. We hear rumours of him standing in Batu Lintang or Padungan and yes, Batu Kawa too. You have got to hand it to Ah Jen. He likes to keep them guessing. Because it is advantageous for him to do so. His nemesis, SUPP has already confirmed all candidates in Kuching except for SUPP Padungan Branch where a recalcitrant Lily is giving George a migraine. We know it will be Hua Tong for Batu Lintang, Kui Hian for Pending and Alfred for Kota Sentosa. But we do not know where Ah Jen will stand. It is most natural for him to defend Kota Sentosa. But will he? Poor Alfred does not know if he will face Ah Jen in Kota Sentosa again. While he may like to ask Ah Jen to debate what he has done for Kota Sentosa, Ah Jen will not fall for that game. As an opposition YB, Ah Jen has the luxury of barking and claiming that the government should be doing the work. But recently Ah Jen has been quiet and not seen in his constituency more than he should be. An insider has told me that Ah Jen has practically decided to stand in another seat. Has he been quietly packing his bags? We also learnt that Ah Phoi and his SUPP Batu Kawa boys trembled at news that Ah Jen had cast his eyes towards Batu Kawa. Stay cool, Ah Phoi. Have a little more faith in yourself. 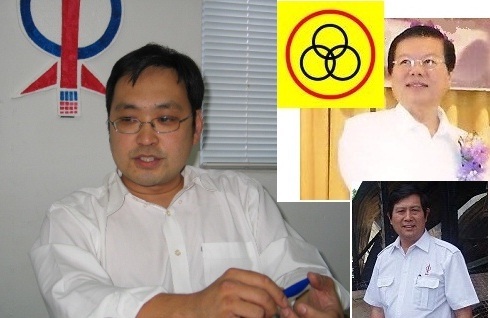 Ah Phoi had won his seat in the last election with a majority of over 4000 votes but such is the reputation of Ah Jen that just a whisper that he may be standing there is enough to scare the daylights out of SUPP Batu Kawa. In case you are wondering why they are scared in SUPP Batu Kawaland, the story goes like this … and it is probably a DAP-planted story. Ah Jen the giant-slayer had during the last election killed off minister Alfred (well, assistant minister, to be more precise). We all know Ah Jen loves to eat ministers for breakfast and so this time around he will boldly go into Batu Kawa where minister Ah Phoi is ripe for the kill. You see the logic? Fear not, SUPP Batu Kawa boys, it ain’t going to happen. Ah Jen may be a lot of things such as being the idol of the Chinese youths and the scion of the Chong political family but my source is convinced that he is scared of losing in Sentosa. That is the REAL reason he is running away from Sentosa. There is also no glory in defending Sentosa. Of course if he wins again in Sentosa, he will have finished off Alfred for good. But the stakes are too high. If he loses in Sentosa, it will be just as devastating a blow. So, Ah Jen looks around for a safe seat. He will love to fight SUPP in Padungan. That will be his first choice. How can a Chinese majority area be represented by PKR? Right….?? Yes. Even within the opposition front they fight over seats. 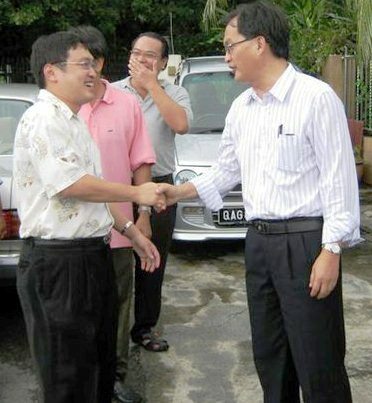 If only a swap with PKR can be arranged for DAP to go for Padungan, Ah Jen figures he will win easily. But a more likely move will be for Ah Jen to stand in Batu Lintang. It is currently a DAP-held seat. 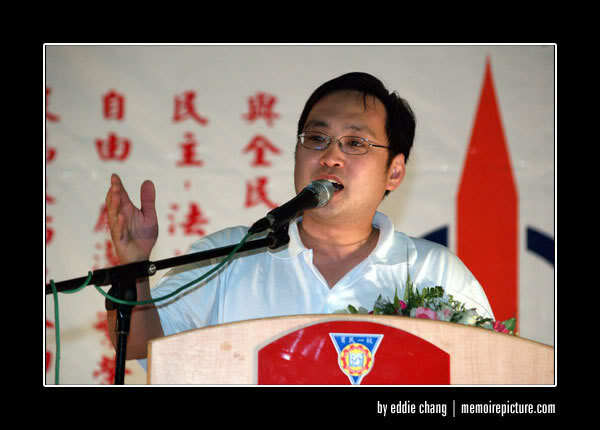 Ah Jen will love to remove fellow DAP member and incumbent Voon Lee Shan. Although Voon has a band of loyal supporters in Batu Lintang, Pending and within DAP, Ah Jen will decide the list of candidates. 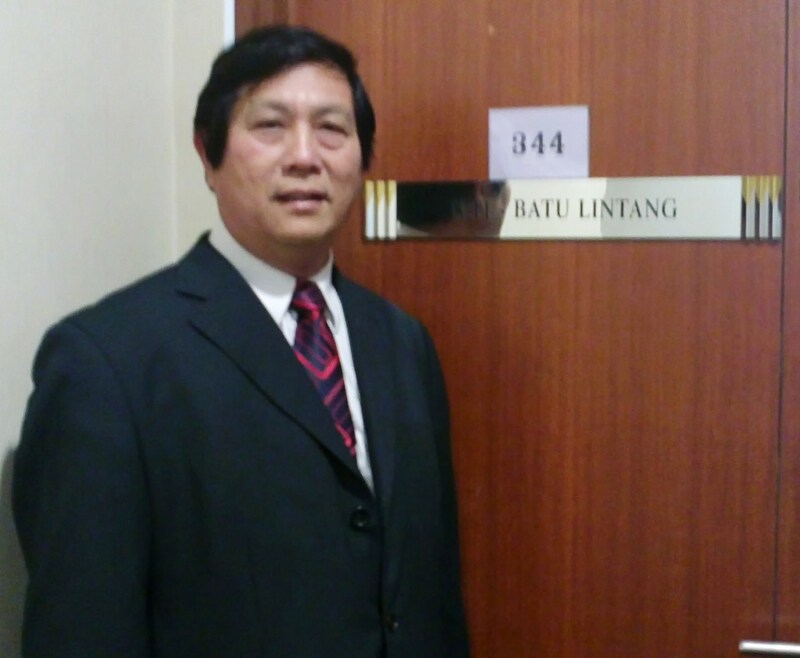 From past events, we can predict that Voon will not be fielded to defend his Batu Lintang seat. If Ah Jen chooses that seat for himself, where will the DAP field Voon? They may not even field him. By Ah Jen and the DAP selection committee’s reckoning, if the DAP has a fighting chance in Sentosa, they may put up Kin Wei, a fellow lawyer in the family legal firm, for Sentosa. If Kin Wei loses in Sentosa, they can always spin it as a new face losing to a SUPP strongman. Or if in their assessment Sentosa has become a grey area for the DAP, they may send the “stepson” Voon to face Alfred. Will the coming Battle for Sentosa be between two big giants or will Ah Jen choose the easy way out.